You're all set! 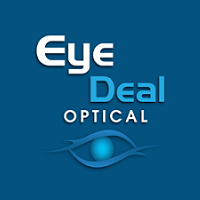 Confirm you want deals for EyeDeal Optical in -zip-? 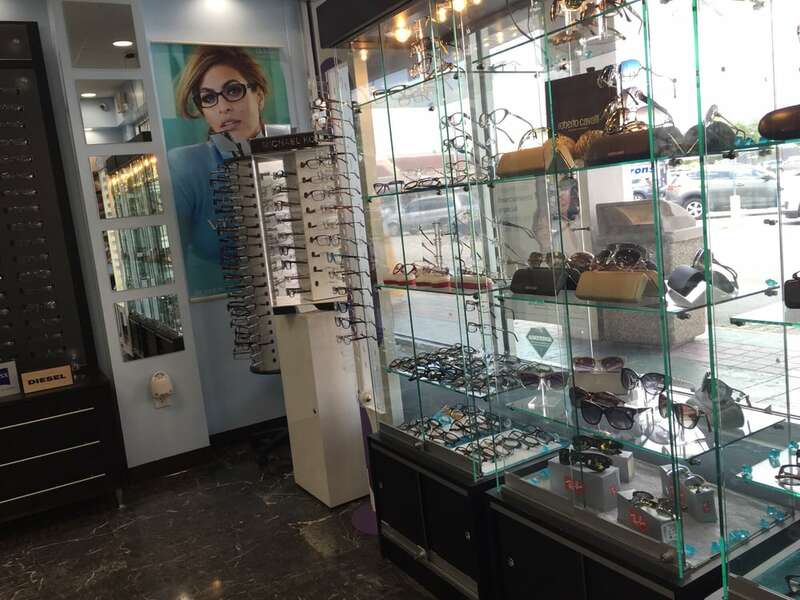 We're proud to offer you the latest trends in eye wear.